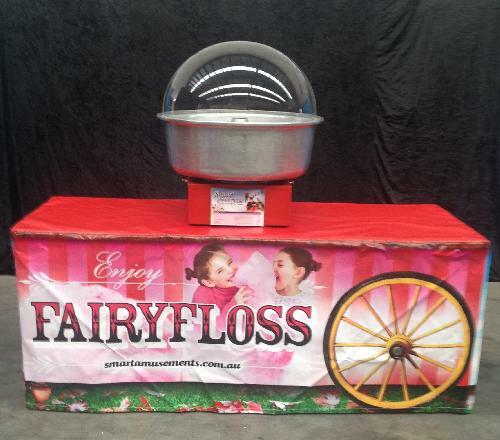 Easy Fun Food Cart with Fairy Floss or Popcorn imagery on front. Comes with table and cover. A great way to present our Fun Food Machines at your next event or party. 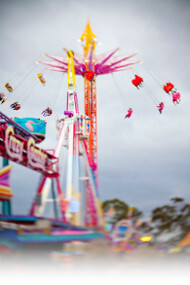 $59 when you hire one Fun Food Machine, $29 when you hire two or more Fun Food Machines, and FREE when you hire three Fun Food Machines, subject to availability.